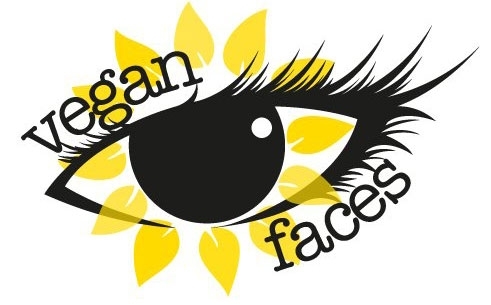 UK: Veganfaces.co.uk – for Cruelty Free Beauties Everywhere ! For cruelty free beauties everywhere !! 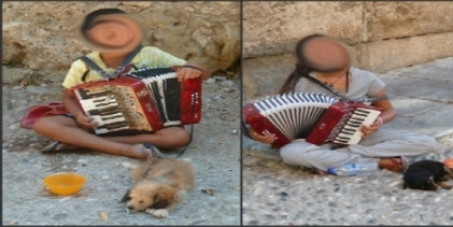 Greece: Stop Puppies Being Abused By Gypsies in Rhodes – Petition To Sign. WE SEE ROMA DESCENT ABUSE PUPPIES ON DAILY BASIS AND NOTHING IS BEING DONE! 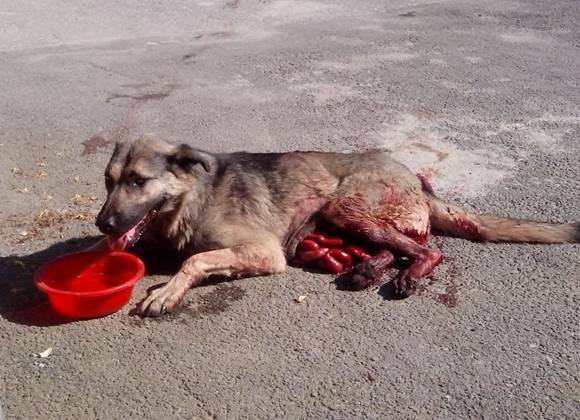 Dear friends, we need to report a case of permanent animal abuse that occurs on Rhodes Island, Greece. Specifically, gypsies have “engineered” a new way of gaining money from tourists, which is sending their kids to beg for money alongside with puppies. We suppose they estimate that puppies gain immediate sympathy, so they can increase their daily coins. The dark side of it is that this puppies are anesthetized with alcohol so they stay still 14 hrs under the sun, without food or water. They never make it for more than some days… Then they are replaced. We believe that if we spread the story, people will not maintain this crime with their sympathy coins, realizing the real dimension of the situation. We also want the mayor of Rhodes to know how serious this problem really is!! 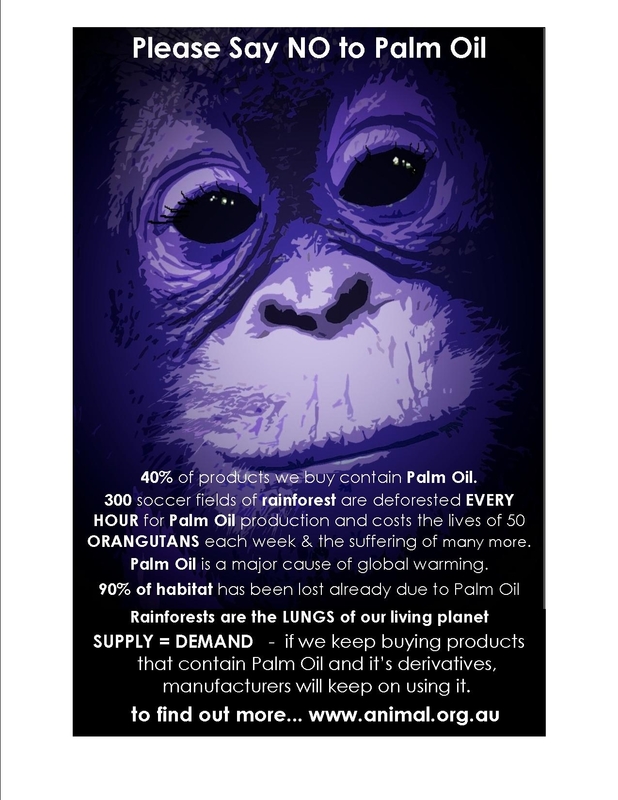 Please sign the petition now – and crosspost to all your contacts. 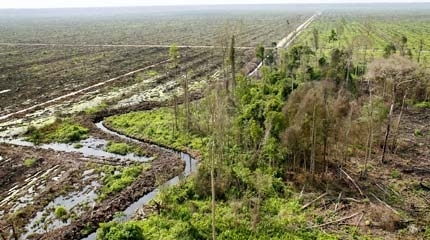 Indonesia: Robbed of Its Forest Home by Palm Oil Producers, A Mob Has Now Taken the Baby Elephant Captive and Held It To Ransom. 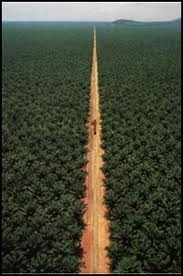 The Real Side of Palm Oil Production. 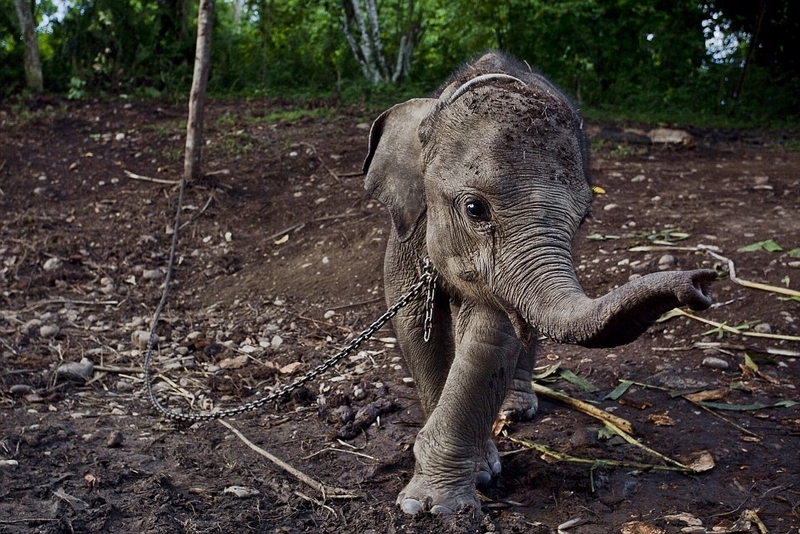 The terrible fate of Raja the baby elephant. An image that will haunt you and a story that will enrage you. In this shocking expose the Duchess of Cornwall’s brother reveals how baby elephant Raja was shockingly mistreated as he was kept captive in Sumatra. 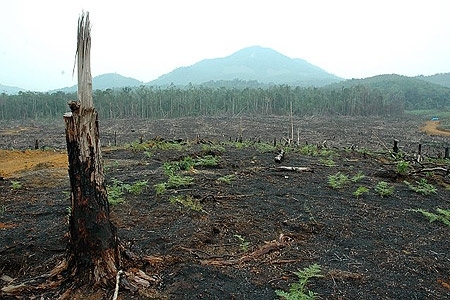 Following the deforestation of the land to produce palm oil, elephants have been forced to live with humans, destroying farms, flattening houses and sometimes killing people. Villagers took Raja, and demanded compensation after his family ruined crops in the area. 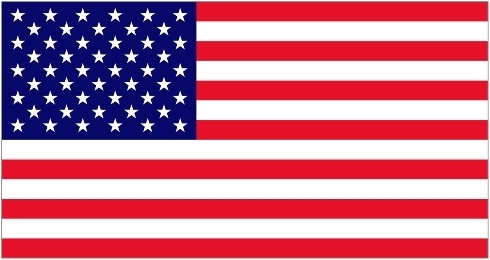 USA: America – Please Mail to Support the SAFE Act Now ! Fortunately, the Safeguard American Food Exports (SAFE) Act (H.R. 1094/S. 541) was recently introduced in Congress. The SAFE Act aims to protect the food supply in the United States from the dangers that consumption of horse meat poses–since horses aren’t raised to be food in the United States, there are no meaningful safeguards to ensure that the consumption of horse meat is safe. Many horses, such as racehorses, are treated with drugs that would harm a human if eaten, according to the Federal Food, Drug, and Cosmetic Act. If passed, the SAFE Act would prohibit people from selling or transporting equines and equine parts in interstate or foreign commerce for human consumption. Aside from the fact that eating horse meat likely poses a serious threat to human health, ALDF takes the position that caring for horses is important in its own right–regardless of what purpose a horse may be used for. Horses should be cared for and respected–not eaten. This bill presents a good opportunity to prevent the horse slaughter industry from being revived in our country. The SAFE Act is currently being considered by the Energy & Commerce and Agriculture Committees. We urge you to take five minutes and use our one-click action form to contact the members of these committees. Serbia: Introducing ‘Jessica Shelter / Help Animals’. Please give them your support. Please do what you can to support this shelter with a virtual adoption, supplying goods from the wish list or by giving a donation. 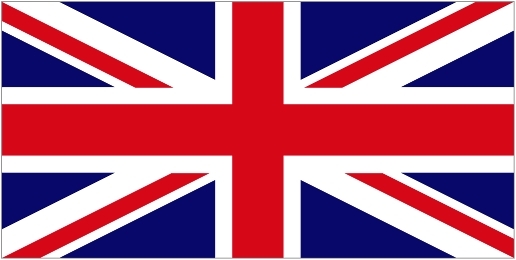 Bosnia & Herzegovina: ‘Siva’ Death Update 26/06/13. Minister of Economy of Sarajevo Canton Emir Hrenovica today said that the conditions of veterinary services in the county are at a high level, it does not meet the standards of the European Union!!!! Dogs Trust is now Bosnia and Herzegovina informed the public that the veterinary clinic in Hadzic remain suspended from Dogs Trustovog of the mass sterilization, and that the project is free sterilization continues to nine clinics in Sarajevo and East Sarajevo. Failed investigation into the circumstances leading to the death of a dog in Hadžici last Friday. In the process of all stakeholders were consulted, and post-mortem analysis was performed by a veterinarian at the Veterinary Faculty in Sarajevo on Monday morning. However, autopsy results did not provide clear evidence for definitvan conclusion. 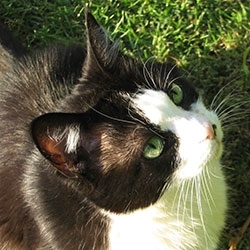 It can not be said that the death was due to medical errors, nor that it is not the case. We are able to confirm that the dog is neutered 17 June in the morning, and that same day got away from boxing for recovery. Our catcher is immediately notified in the morning, 18 June, the dog was found on its original location, Binježevo, in excellent condition. What happened to the dog between 18 and 21 June is not clear, and we can speculate, it said Dogs Trust BiH. Histopathologically, the results are not yet complete, so that the clinic remains under suspension until further notice, confirmed the Dogs Trust BiH. Dogs Trust will remain in close contact with the clinic in Hadžici for potential future projects. Dogs Trust International provides practical assistance to animal welfare organisations working outside the UK, who are striving to make meaningful and lasting improvements to dog welfare in their own communities. Dogs Trust is the UK’s largest dog welfare charity, with 18 rehoming centres across the UK, as well as a centre in the neighbouring Republic of Ireland. We launched our international work in 1996 with the International Companion Animal Welfare Conference held in Budapest, Hungary. The format of the conference combined presentations from experts with opportunities for networking, and was so successful that it now takes place annually. .
From 2002 to 2009 we engaged in our first long term project outside the UK, working with other organisations to support SOS Dogs Oradea in running a ‘Collect, Neuter, Vaccinate, Return’ programme in Romania. During this time, 7000 dogs were neutered and 5000 rehomed, in a culture that had not embraced the rescue dog concept before. We have now combined our knowledge and experience to develop a responsive, comprehensive programme of work to improve the welfare of dogs around the world. Find out more about some of the work we do internationally and projects Dogs Trust has been involved in by reading International Comms Tails. From October 2012, Dogs Trust Bosnia will work with local organisations, vets, authorities and schools to help humanely reduce the stray dog population, whilst also improving the long-term health and welfare of the dogs by educating the public. Netherlands: Excellent Investigation Reports Into Chicken Welfare During Loading and Transport By ‘Eyes on Animals’ (NL). Great friend Lesley, Director at ‘Eyes on Animals’ (EoA) in the Netherlands – http://www.eyesonanimals.com/ was recently invited to Dublin by the EU Commission regarding welfare problems for chickens during transport. Eyes on Animals was invited by the EU Commission to present their findings on chicken-welfare problems during transport, and possible solutions, at their Congress held in Dublin. The focus of the meeting was to show enforcement successes and failures of the EC legislation protecting animals during transport. EoA showed photos and short videos illustrating how the design of the transport containers for layers and broilers were often not within the scope of the EC 1/2005 requirements. EoA also gave examples of how improvements to the design could be put into place, and talked about the workgroup they had formed in Benelux with various stakeholders open to the idea of taking action. EoA nevertheless made it clear that proper enforcement by the authorities is necessary to put an end to the 2% Dead On Arrival rate tolerated so far in the poultry world (with this not taking into account the other birds arriving alive but with serious fractures to their wings and legs). Over two hundred participants were at the Congress- from Chief Veterinarian Officers to highway-police to industry stakeholders. Several welfare organizations were also present and supported the argument Eyes on Animals made- that there is still lots to do to create an environment where the rules are clearly set for everyone, so the welfare of the animals can be seriously protected. EoA received a lot of positive feedback from people throughout Europe – it was clear that many people agree that the ways we collect and transport poultry are in need of reforms. EoA have produced two excellent investigation reports regarding chicken welfare investigations during transport – it is recommended that they be reviewed. One investigation is on the loading of spent hens into transport crates at a farm in the Netherlands, destined for a slaughterhouse in Belgium. The other is a report on the transport of spent-breeding hens and roosters to a slaughterhouse in Poland. Thanks – Mark – SAV.